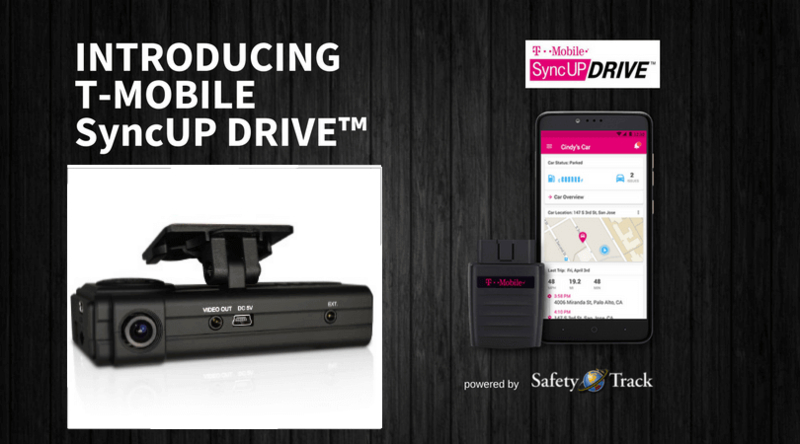 T-Mobile has released an innovative new device, the SyncUp. It is an OBDII tracking device that will provide tracking, recall notification, fuel levels and many more features just by plugging it into your Diagnostic Port of your vehicle. Now here is the BIG NEWS!! Imagine, you can remote view into your vehicle, either a personal vehicle or even a business vehicle and get live streaming video. Making sure your teen drivers are not texting or ensure that your fleet drivers are following company policies and procedures. Low startup cost ($399.95) and a very low monthly access fee ($14.95). It’s time to take control of your vehicle.